New Apple products aren’t as easy to come by as they used to be when Apple spread its device launches out a bit more, but as the saying goes, when it rains it pours. 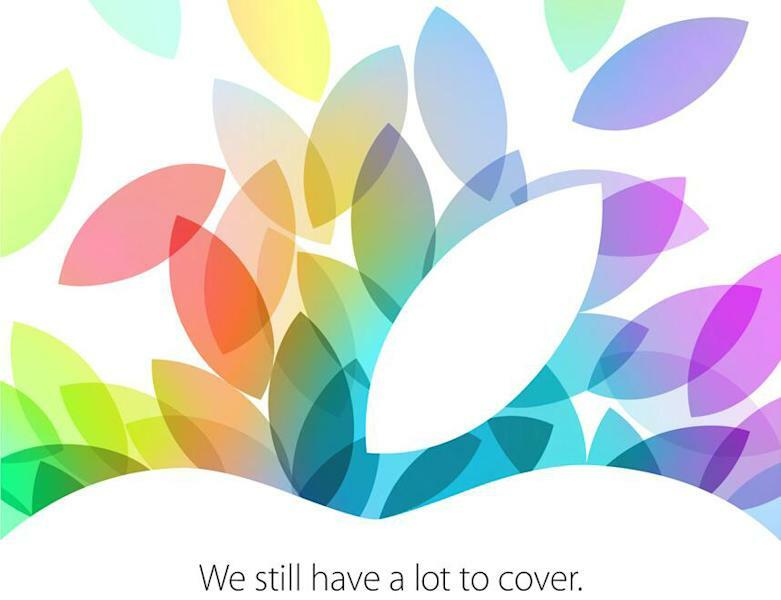 Hot off the record-smashing release of Apple’s brand new iPhone 5s and iPhone 5c, Apple has sent invitations to newspapers and blogs for a press conference scheduled to take place on October 22nd at 1:00 p.m. EDT, 10:00 a.m. PDT. The company still has plenty in the pipeline, but the co-stars of next week’s event are expected to be a completely redesigned fifth-generation iPad as well as an updated iPad mini with a brand new Retina display. Both of the new devices will launch soon after being announced at next week’s event, and there’s plenty more in store from Apple next week. Apple’s fifth-generation iPad is widely expected to be smaller and thinner than the current-generation model, and it will seemingly be redesigned to better match the look of the iPad mini. Photos of purported casings from the “iPad 5″ have been pictured a number of times, most recently in the new space gray color that Apple introduced on the new iPhone 5s. Several unconfirmed reports also suggest that the fifth-generation iPad will be equipped with a Touch ID fingerprint scanner like Apple’s new flagship iPhone. 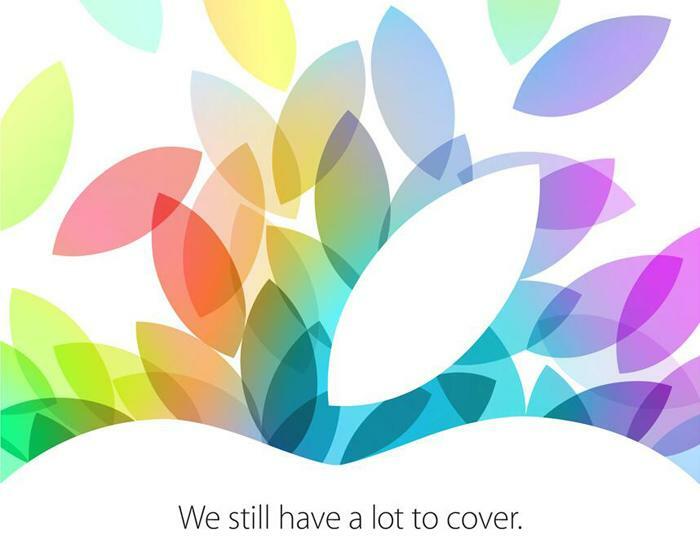 The tinier iPad tablet is also expected to be refreshed next week. Among the iPad mini upgrades expected at the show are a faster Apple A7 processor, new space gray and gold color options and of course a high-definition Retina display. Apple will likely show off a few other new products that will launch ahead of the holidays as well, possibly including an updated Apple TV set-top box and refreshed Mac computers. We should also see iOS 7.1 for the first time, and Apple will likely share OS X 10.9 Mavericks and Mac Pro release dates as well. Tune into BGR next Tuesday at 1:00 p.m. EDT, 10:00 a.m. PDT for all the news as it breaks.